- WOW Time app available for NTC users to download from Asoj 3, 2074. 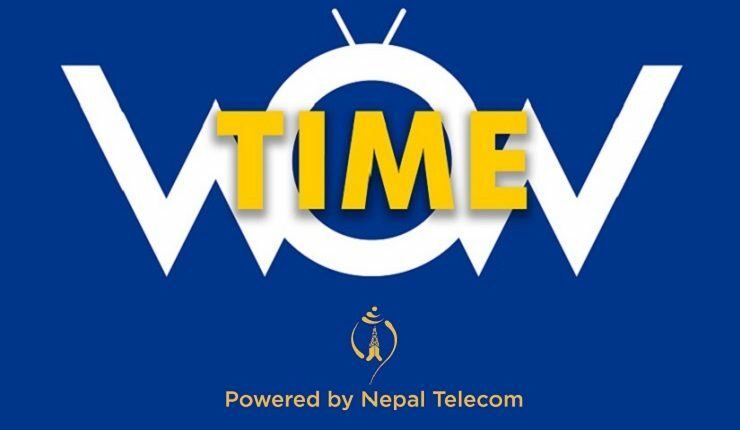 - After the registration of the subscriber in the WOW TIME app, User will be able to access features like Live TV channels: There are altogether 130 TV channels including Nepal, Hindi and Foreign channels. On Demand Videos: Music videos, funny clips, how to videos Movies: Nepali movies and more in the app. FM / News: Radio stations of Nepal and latest News streaming. Watch video below for some details on app.